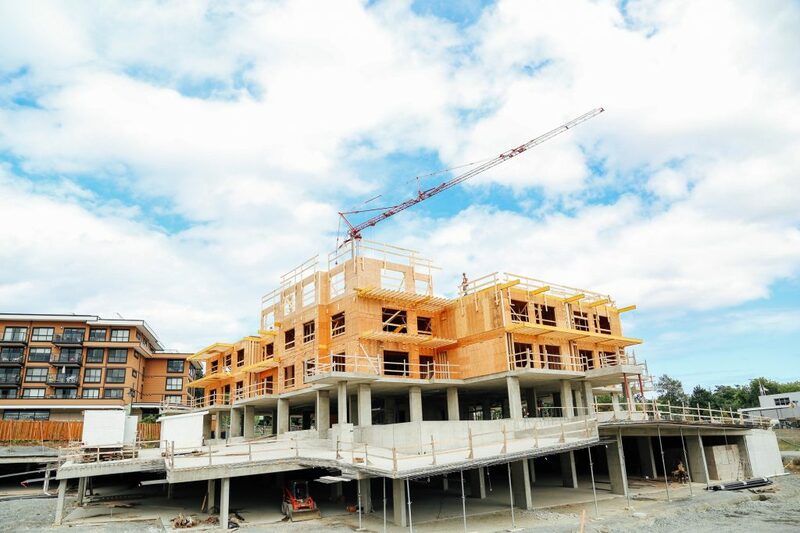 Travino Square is 90% Sold Out and construction continues to move quickly! Over the last few week new floors have sprung up with the framing of the first, second, third, and fourth floors nearly complete. The progress over the past few months has been quite astounding, have a look at our latest time-lapse video and watch Travino Square take shape before your eyes! For more information on suites at Travino Square, or Travino Landing please contact our presentation centre. For more construction photos from the week of July 18th and all the latest news from Travino and Mike Geric Construction please visit our Facebook page!